Discussion in 'Wii U - Games & Content' started by xLothwenx, Aug 2, 2018. I've searched endlessly for someone else noticing this: Super Smash Bros. is washed out, even when the TV/monitor is set to 16 -235, "limited"/"standard" RGB, natively on hardware Wii U. The majority of games look fine, but Smash looks awful. Look at the black areas/outlines in the menus for an obvious examples of grey where black was intended. And those videos! Not to mention the actual 3D game rendering. 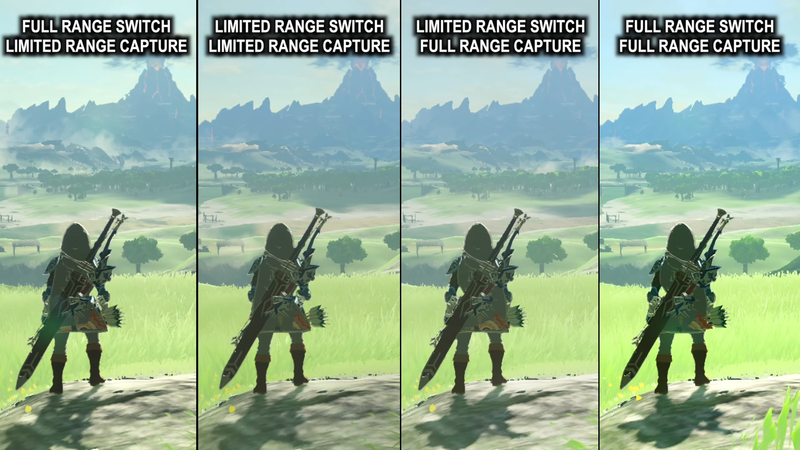 Are there any other Wii U games where Nintendo screwed up the RGB range? Partially in the case of Zelda; completely in the case of Smash. has the 2018 Super Smash gamecube controller been discontinued?